These dreams have been with me from since birth. For some reason I can’t get them out of my head. 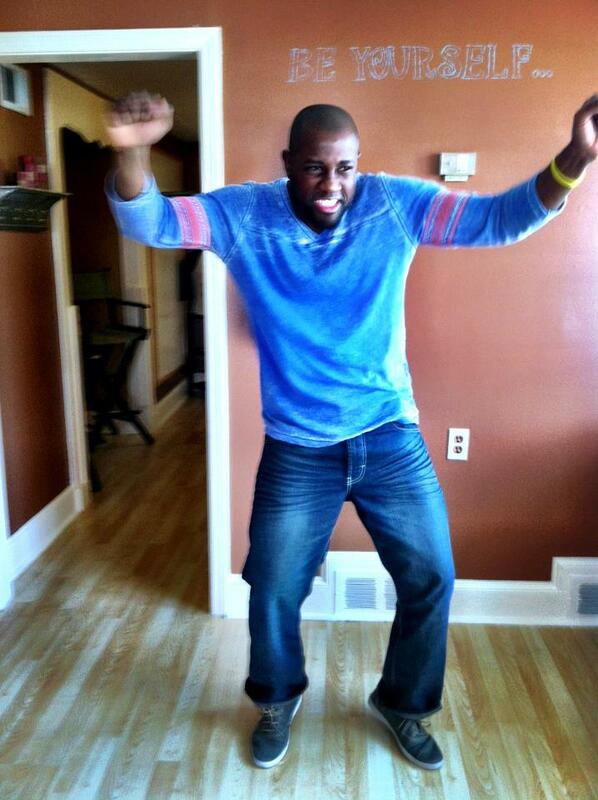 I’ve been on this earth now for 31 years. My parents truly have never supported me in anything I decided to do. The truth of the matter is my parents really don’t know me. I have tussled with this realization for years, and I must admit at times it hurts. There are times when I think my mom is coming around but she goes back to her negative self. My wife and I have given lot of our time, money and brain power to empowering people in need. My parents reply ” Leave people alone”. ” Why are you helping the homeless?” Why are you mentoring other people’s kids?” Those are the questions my mother asks on a daily basis. I remember when I quit being a principal to pursue my dreams of building Jun E Caniel, they frowned upon it. No support… What is a young man with all this vision of improving the world to do? Should I just pack it up and ignore my passion and the gifts I was given? Should I be like most and invest my life in someone else’s company, only to get shorted at the next down turn in the economy? Should I settle just for mediocrity or should I strain my potential till it cries for mercy? It seems like everything was okay as long as my dreams remained “realistic”. My sister and her husband told me once that I would never play college basketball. They told me that I was a daydreamer. At that time I was only 11 years old. They even told me there was a chance I would not graduate high school. Well I graduated, played college ball, and played in the Olympics. I currently hold four college degrees which include two undergrad and two master’s degree’s. I suspect this is the reason my sister and her husband do not talk to me. I learned a long time ago that you never argue to prove people wrong. You prove them wrong through actions. Building Jun E Caniel has not been a easy road. Through the process we have lost houses, so-called family, friends, and cars. At one point I was riding a bike back and forth to work. My wife would have to catch rides to go to the grocery store. It was a struggle, but through it all we have never lost faith. We have grown into giants inside, striving for greatness. We have found ourselves and purpose in life through this Jun E journey. Our passion and faith keeps the dreams alive. We recently opened our first store,bringing that dream to life. 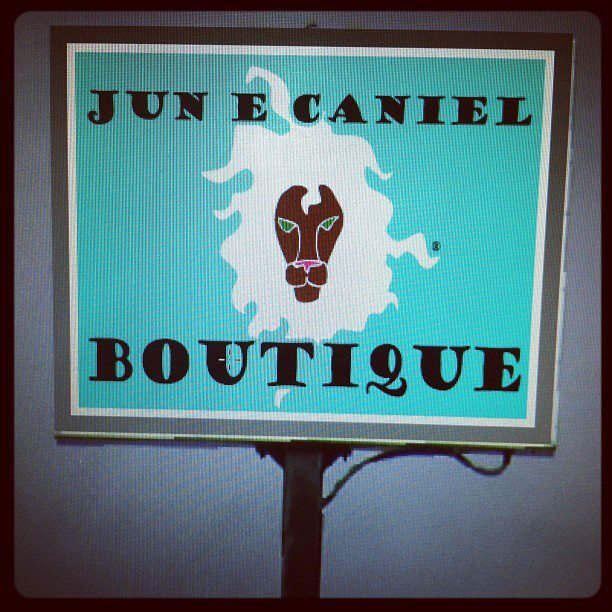 With minimum help and no loans from the bank we opened the first Jun E Caniel store. It is true that the best way to predict the future is to build it. I wouldn’t trade any of the struggle for nothing. You can’t expect people to jump up and down for joy over your vision, after all most will never discover the true gold that resides inside of them. We live to start a revolution of people who know their worth in life! People who are not afraid to try! People who believe in themselves so much that they are willing to risk it all. That’s Jun E Caniel. 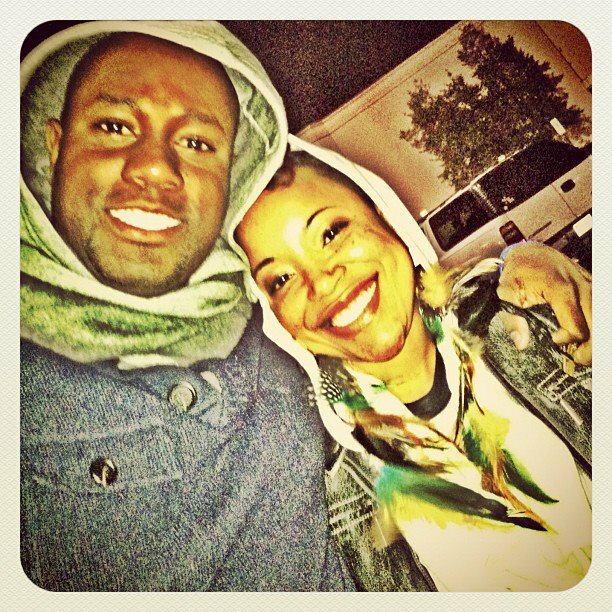 As I write this I look forward to sharing our dreams, love, passions, and goals with the world. We live to improve humanity and build greatness with y0u. See you at the top!